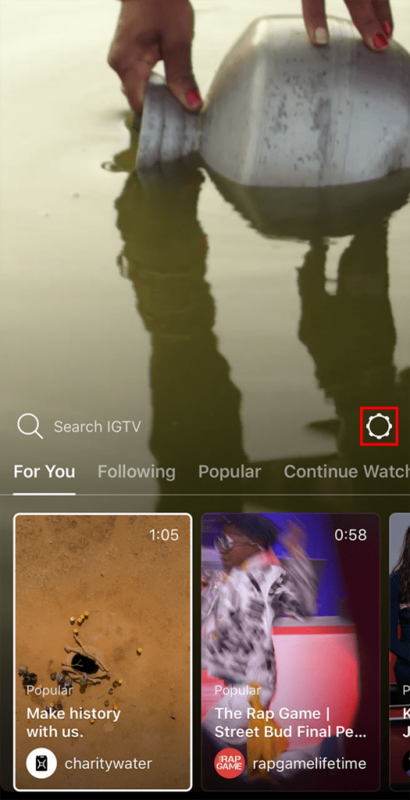 Step 1: On your Instagram home feed, tap the IGTV logo near the top-right corner of the screen. Step 2: Tap the gear icon on the right side of the screen. 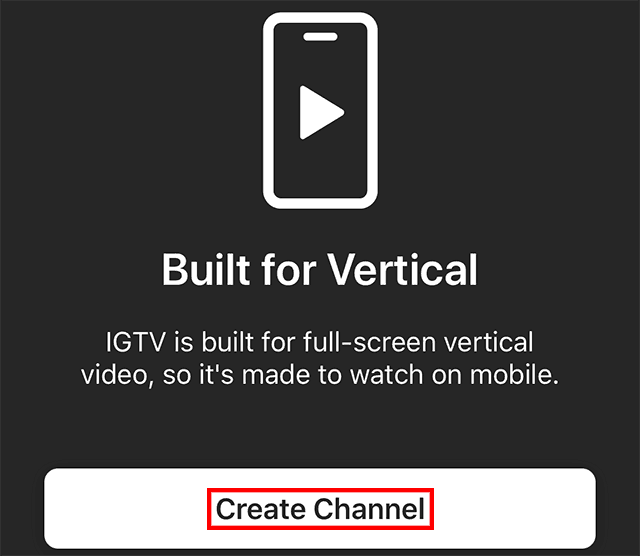 Step 3: Tap “Create Channel” at the bottom of the screen. 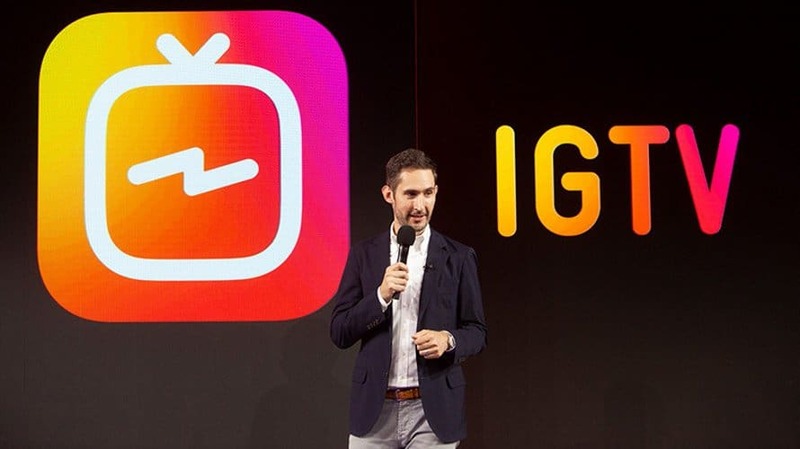 Step 4: You’ll see a brief introduction to IGTV. 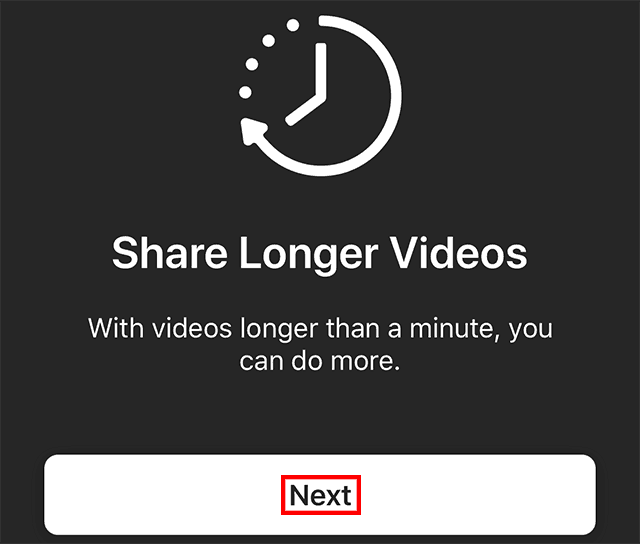 Tap “Next” on the first and second screens, and then tap “Create Channel” on the third screen. 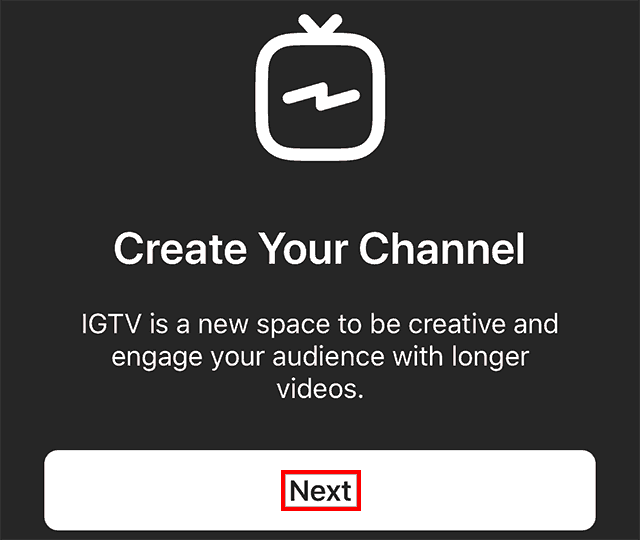 Your channel will be created, and you’ll be able to start uploading videos to this section of the app.